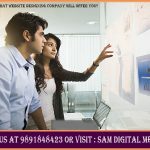 What website designing company will offer you? A - 66, 3rd floor, Main Road, Palam Extn. Sector-7 Dwarka New Delhi -110075 Near SBI Bank. 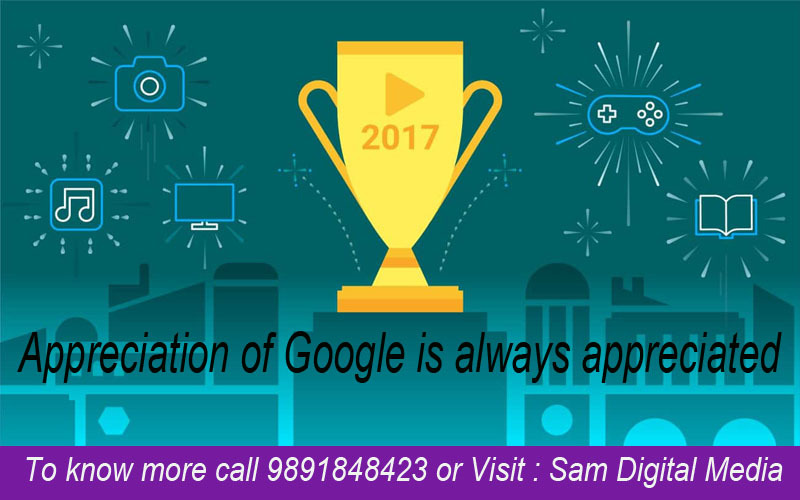 Copyright © 2016 Sam Digital Media, All Right reserved.